HERMES on Worth Avenue is all you would dream to expect from this historically elegant creative fashion house. 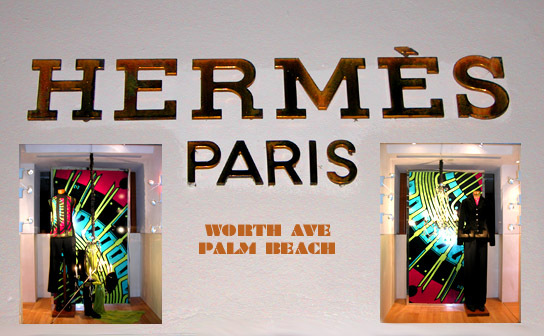 Convieniently located on Worth Avenue in Palm Beach HERMES is a must visit both during the season and out. Simply captivating.